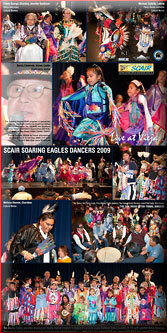 High resolution eagles poster art, photos, layout and 24x48-inch giant posters photographed, designed, printed and mounted by G. BALLARD in San Diego County. 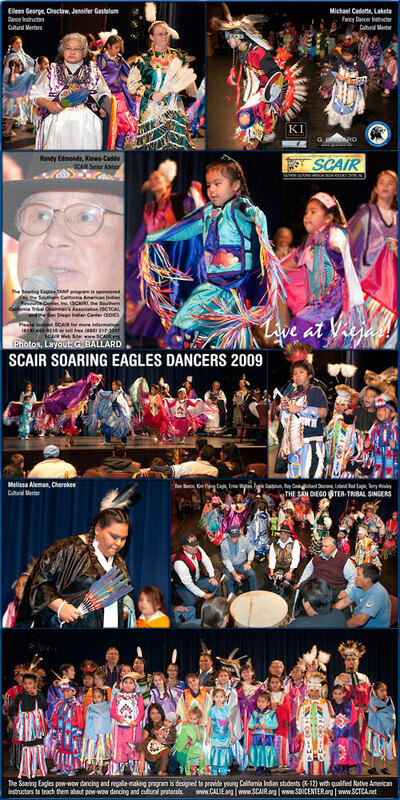 The Soaring Eagles pow-wow dancing and regalia-making program is designed to provide young California Indian students (K-12) with qualified Native American instructors to teach them about pow-wow dancing and cultural protocols. 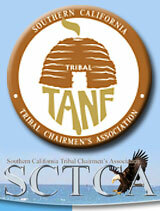 The program is sponsored by the Southern California American Indian Resource Center, Inc. (SCAIR), the SCTCA, and the San Diego Indian Center. 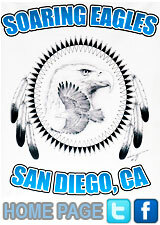 See SOARING EAGLES WEB SITE for current information, including current class and event schedules, contact information, FAQ, registration. 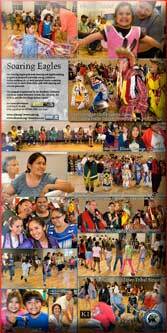 lease click on one the above three tribal community posters to view its high-resolution picture on the California Indian Education network. 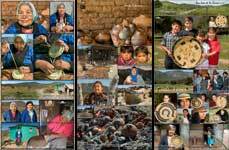 CLICK to see the KUMEYAAY.INFO 24x48" tribal documentary poster gallery.